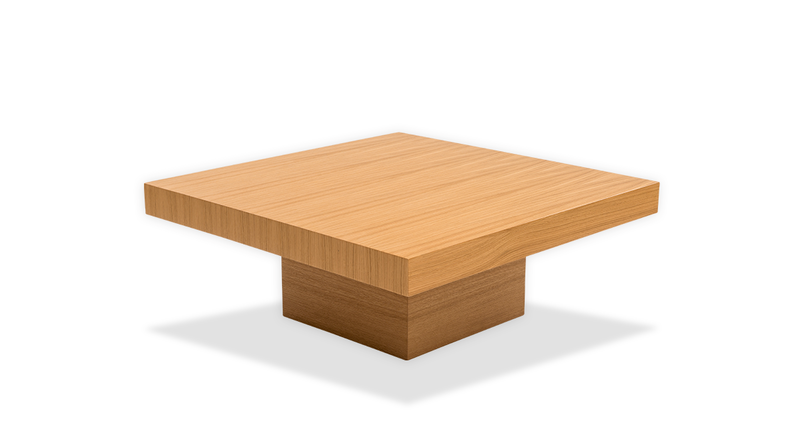 The LOFT is a coffee table of modern design that is ideal for all living room spaces. It consists of a natural oak veneer covered base and a surface. Also, available in 120x70cm dimension.